An insight into some of the lovely travel destinations in the world...... information about some relatively less know travel hot-spots, travel tips, accomodation details, hotel reviews and much more. 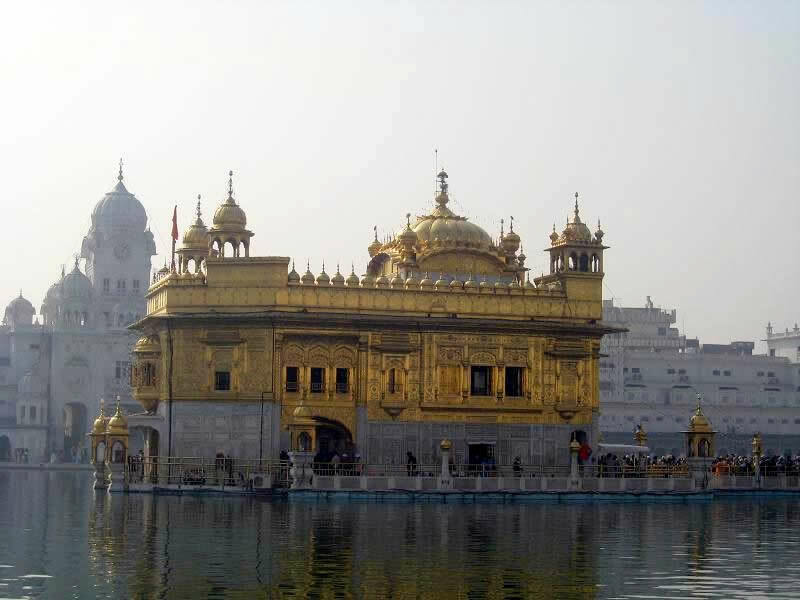 The Golden Temple (Harmandir Sahib - meaning the Abode of God) is a famous Sikh Gurudwara located in the city of Amritsar. The construction of the gurudwara was started by the fourth Sikh guru - Guru Ram Das in early 1600. In the year 1604 the construction was completed and the fifithe Sikh Guru - Guru Arjan installed the Adi Granth in the gurudwara. Baba Buddhaji was appointed as the first Granthi - reader of the granth. In mid 18th century the gurudwara came under attack from the Afghans. However the Sikh Army sent down to hunt the Afghan troops emerged victorious after a battle few miles outside Amritsar. It was only in the early 19th century that the gurudwara's uppper floors were covered in gold by Maharaja Ranjit Singh. 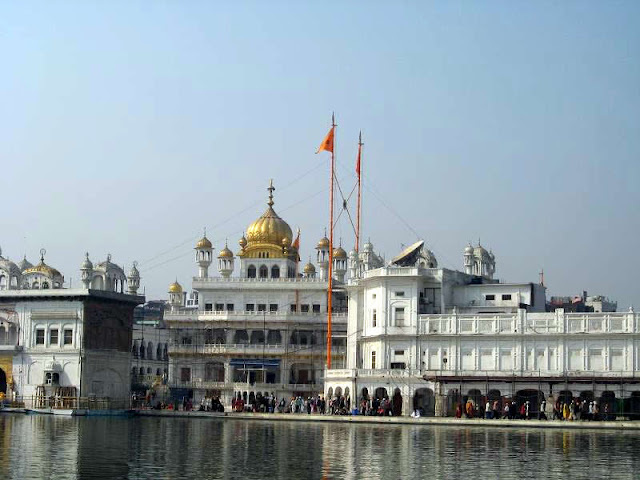 It is after this that the gurudwara began to be referred as the Golden temple. The temple complex is surrounded by a large lake called the Sarovar. The temple has four entrances which signifies the concept of openness and acceptance. As with gurudwaras worldwide, the Golden temple is open to people of all religion. There are only certain basic rules that visitors need to take care of i.e. not wearing shoes inside the temple complex, covering ones head as a sign of respect. Its a must visit if you are visiting Amritsar. Their is an information office near the temple complex - you can head here first for information or if you need head scarves. There is also a Sikh Museum near the main entrance and Clock tower. Around the Golden temple complex there are numerous pilgrim dormitories and dining halls where all visitors irrespective of religion and gender are lodged and fed for free. However if you would prefer to stay in a hotel, then there are lot of options for that too. Note: All images used in this blog post are courtesy Raghuveer Ramkumar from Hyderabad. Some pictures taken during my transit time at the T3 Terminal.